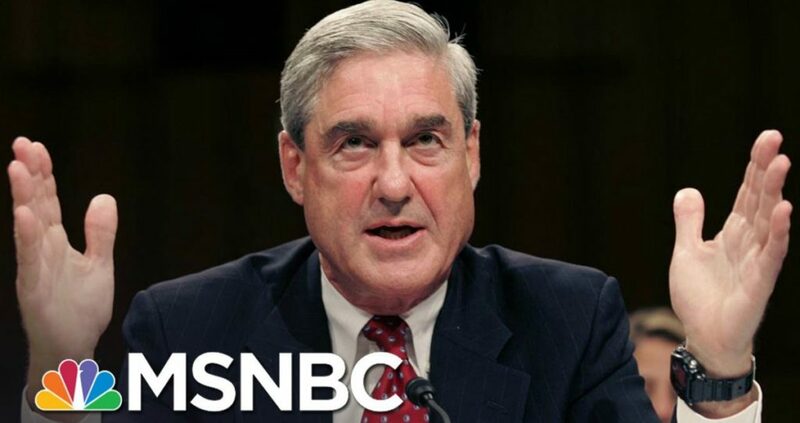 Mueller to Indict Trump for Russian Collusion? Special Prosecutor issued an indictment of President Trump, his son Donald Trump, Jr., and former campaign manager Paul Manafort for colluding with Russians to hack the 2016 election. Leftists wish this would be true. The revelations over the last week exposed to the general public proved that the Russian collusion is a fraud, but that Hillary and Obama are guilty. If Mueller issues an indictment against any Republican, rather than against Hillary and her Democrat stooges who have perpetrated this farce, then he is betraying the people. This would be the creation of a years long distraction to provide cover for Democrat’s crimes. The slandering of Trump by the Hillary campaign, the traitorous sale of American uranium to Russia to sell to Iran by the former president and his secretary of state, and the spying on Trump and his campaign by the Obama administration are the only crimes that have been revealed by this investigation. The infamous dossier for which Trump was investigated has been proven to be a fraudulent document, not “opposition research.” The Russian to whom Don, Jr. spoke was a nothing burger. Manafort, whose home was raided by S.W.A.T. in an attempt to intimidate him to admit to any crime by which Democrats could charge Trump, has been victimized by the Democrat Nazi state. Mueller, digging years back into Trump’s business past in an illegal witch hunt for some crime by which to impeach Trump, violated his 4thAmendment rights utterly. He has been attempting to force a Process crime, (which is a charge akin to Nixon destroying Oval Office recordings to avoid discovery rather than the crime itself for which he was investigated), to be committed by those he has been investigating by violating their rights. Whoever Mueller indicts, if it is not a Democrat, is proof that his entire investigation is nothing but a corrupt endeavor by Democrats to create a smoke screen to distract from their guilt. On that basis Trump should discharge him, his team, and Rosenstein, and AG Sessions should come out of his cloister to bring them all under investigation as he proceeds to investigate and bring charges against Hillary and Obama. Everything Democrats Accused Trump of with Russians… is what Democrats were Doing!